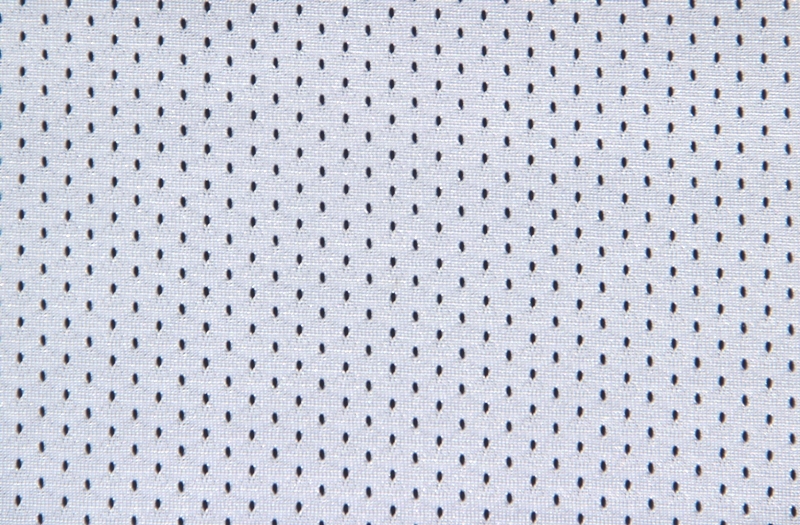 This bright tri-lobal polyester “eyelet” fabric is only produced in White and is intended to be used in conjunction with the #1620 nylon colors. Although being very competitively priced, #1622 has a good weight, soft hand and maximum luster, making it an excellent value for numerous styles of team sports uniforms; including football, lacrosse, basketball, softball, and practice apparel. Please note that shades differ by monitor, so if specific color matching is important, please contact us for a sample. Custom shades can be dyed (minimums apply).